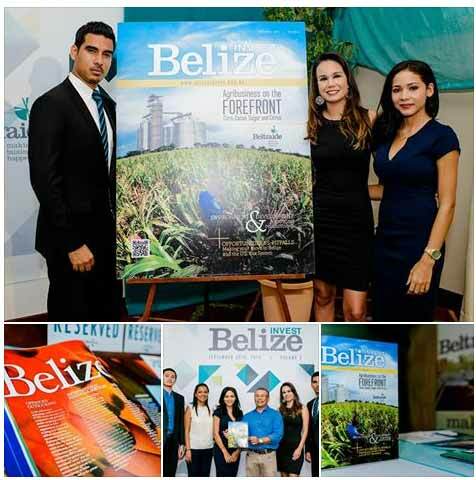 Yesterday, Sep 30th was the launch of the 3rd Volume of the Invest Belize Magazine 2014. BELTRAIDE along with local publishing company McNab Publishing Ltd. proudly presented the magazine to industry stakeholders. 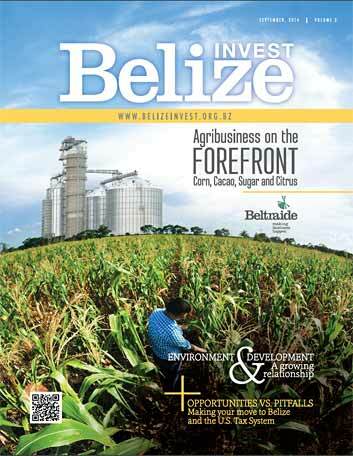 Invest Belize Magazine is the first and only magazine with a focus on business, trade, and investment in the country. Many thanks to all adverisers, contributors, attendees, and all who helped in any way. 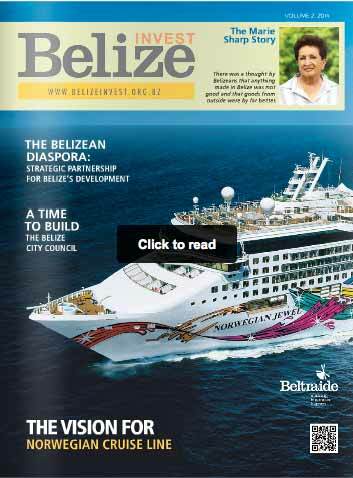 An ONLINE version of Volume 3 of the Invest Belize Magazine can be viewed and downloaded here.